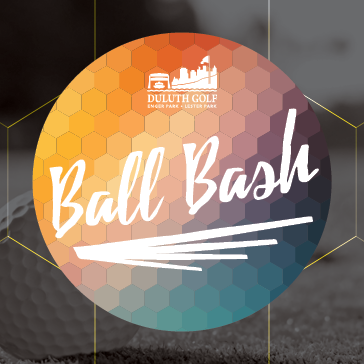 Come out to Enger Park EVERY Friday, Saturday, and Sunday after 6 PM for Ball Bash!! Nothing beats $6 unlimited range buckets all weekend long!! !